We welcome local clinicians, administrators, and researchers to engage our learners in their research and quality improvement projects. We support research mentors with methodological guidance and knowledge translation.  The Waterloo-Wellington Clinical Research & Quality Improvement Symposium is an annual event hosted by the Michael G. Degroote School of Medicine's Waterloo Regional Campus. The symposium brings together local researchers, clinicians and professionals to share and celebrate their research to improve the clinical care in our region. For learners who are interested in interpreting clinical research we have undergraduate and post-graduate (Internal Medicine, Psychiatry) Evidence-based Medicine Workshop Series that is coordinated by the learners and the Research Lead.  The McMaster Evidence-Based Medicine (EBM) Case Report Journal is a peer-reviewed journal produced and published annually by the Michael G. DeGroote School of Medicine. The journal brings together real case reports with a focus on how EBM and evidence-based practices are integrated into diagnoses, treatments, and other medical decisions. Case reports accepted to the EBM Case-Report Journal are peer-reviewed and published once a year. Research opportunities at the Waterloo Regional Campus tend to focus on applied clinical questions, quality improvement and patient safety, medical education, and literature reviews/synthesis. Some learners pursue a formal research elective that is one or two weeks in duration.